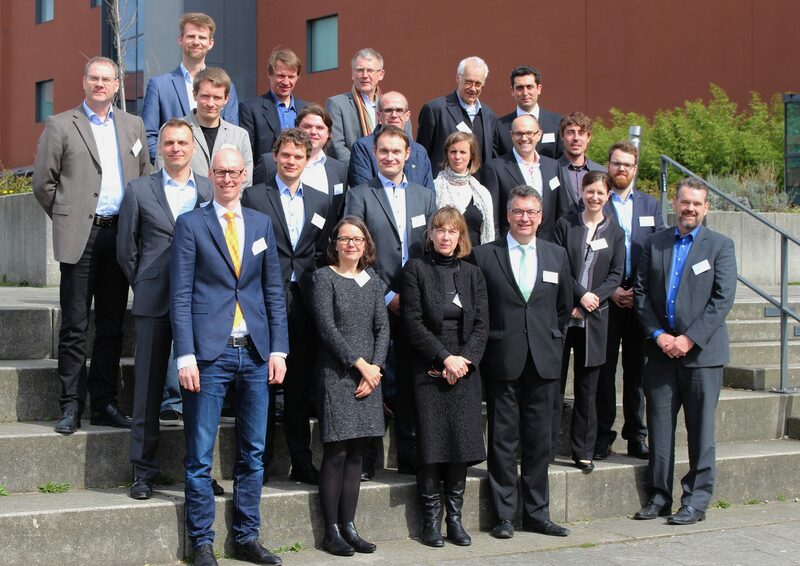 The second meeting of the advisory board of the research consortium took place at the Dortmunder U on 04.04.2016. The Department of Urban Planning and the Institute for Transport Logistics of the TU Dortmund invited all research partners and members of the advisory board to inform about the current status of the research project and its case studies. Prof. Christa Reicher (STB – TU Dortmund), Prof. Dr. Alexander Schmidt (ISS – University of Duisburg Essen), Prof. Dr. Uwe Clausen (ITL – TU Dortmund) as well as partners from business and the public discussed the first results of the research project and topics related to production in the city. Copyright © 2019 Urban Factory. Powered by WordPress. Theme: Spacious by ThemeGrill.